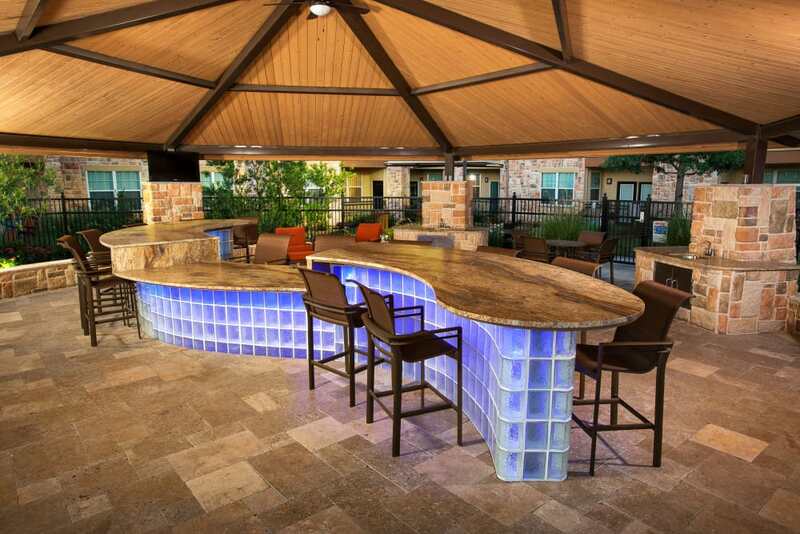 Make luxury part of your everyday routine. 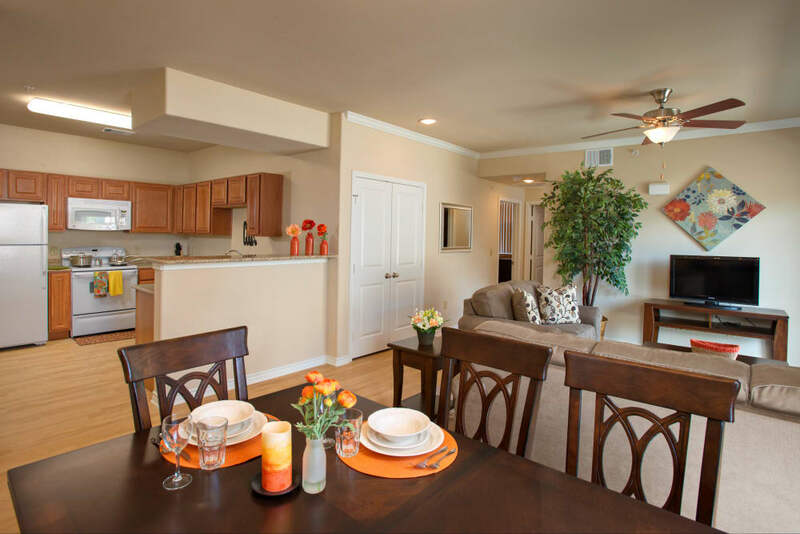 Life in one of our one, two, or three bedroom apartments in San Antonio, Texas, is anything but ordinary. 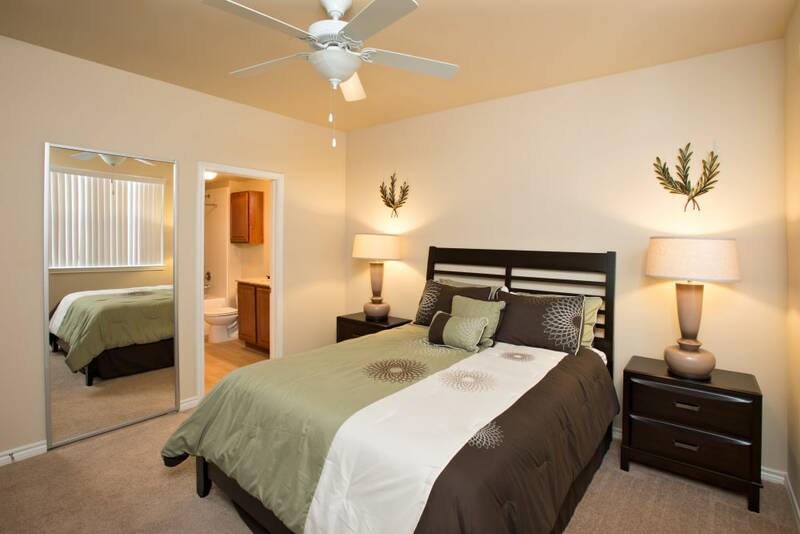 It all starts with our elegant apartments, where you’ll find exclusive features and modern finishes at every turn. 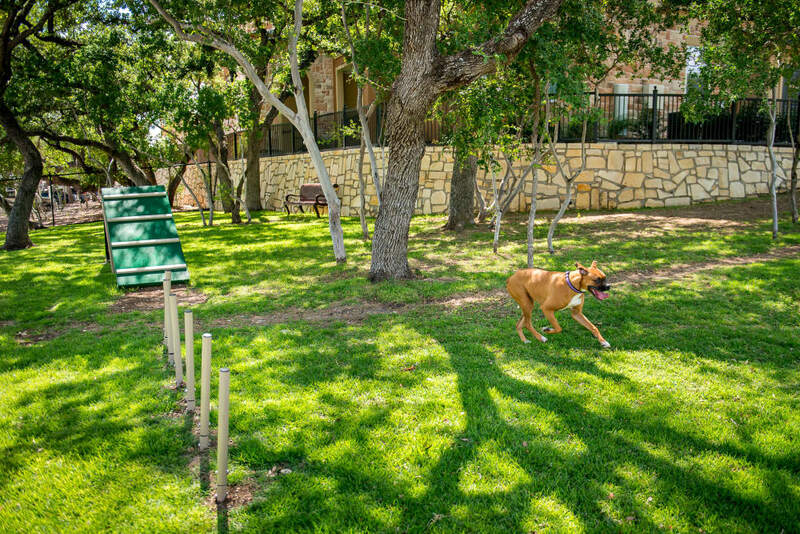 Tackling your to-do list is easy with the convenience of a washer and dryer included in each home. 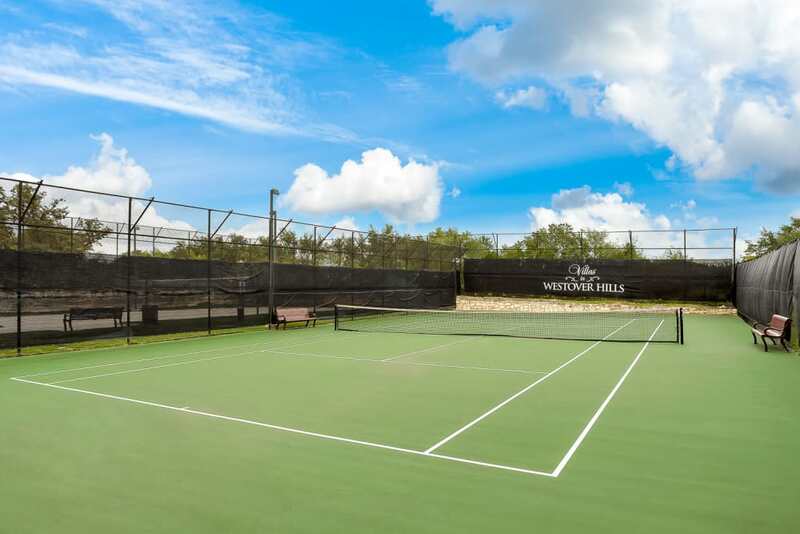 Enjoy our top-of-the-line amenities that are waiting for you in our community. 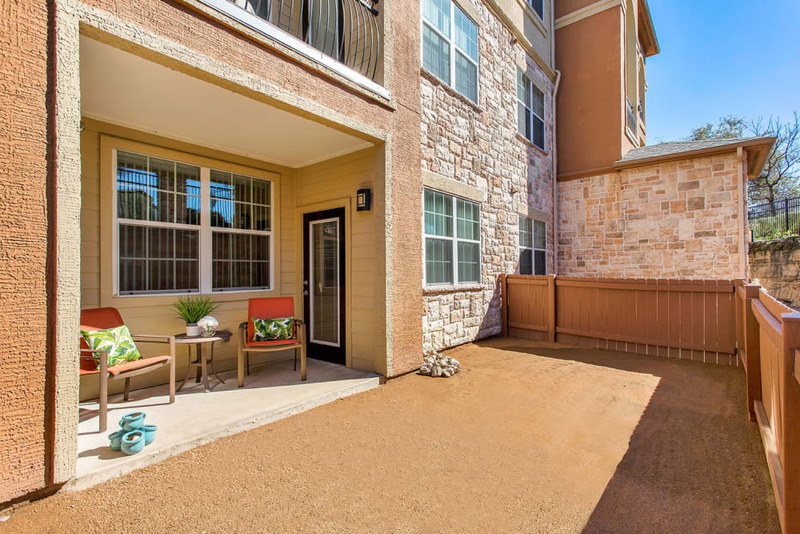 Explore our photos to discover the best of San Antonio apartment living waiting for you at Villas in Westover Hills. 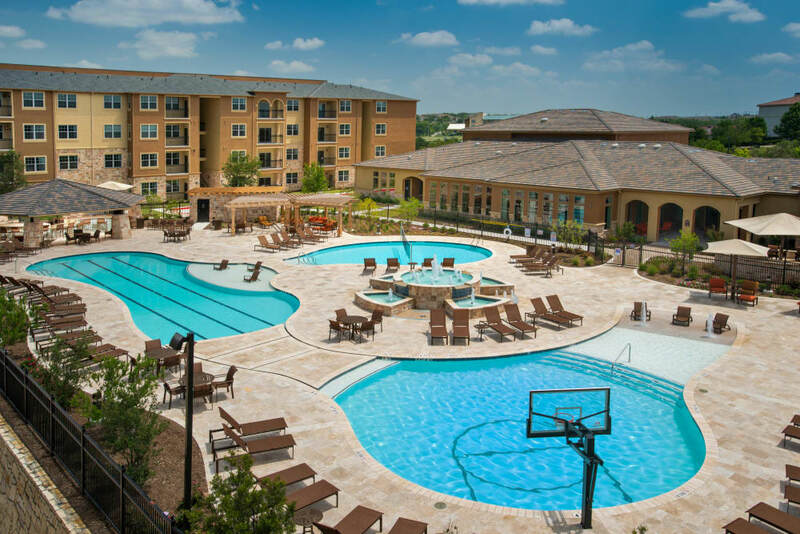 Wake up every day in a resort-style apartment community and live a full life. 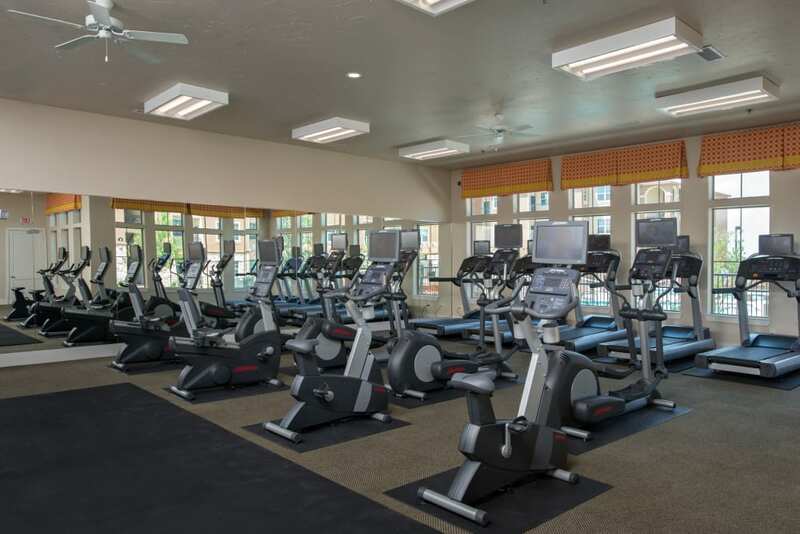 Take a dip in your choice of four pools or start your day early with a workout in the fully-equipped fitness center. 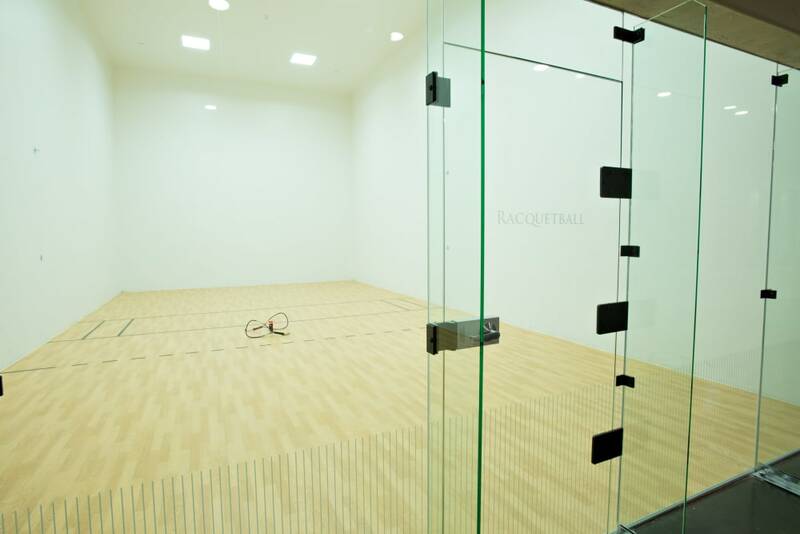 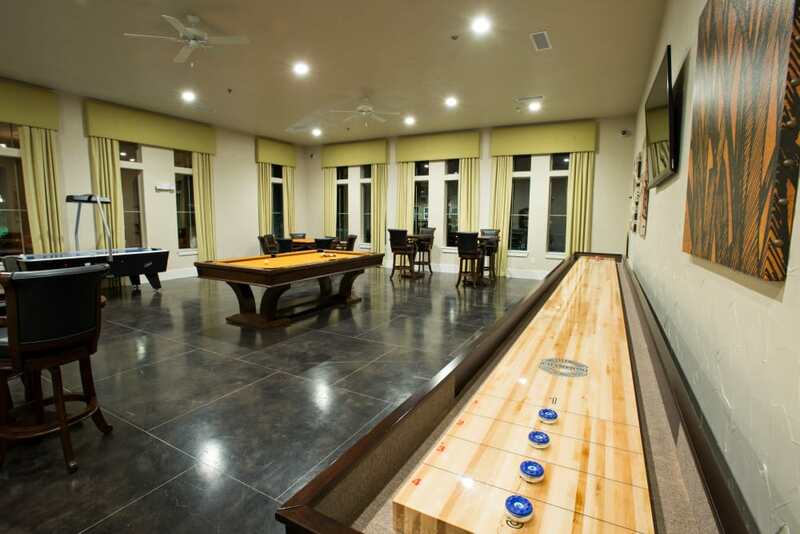 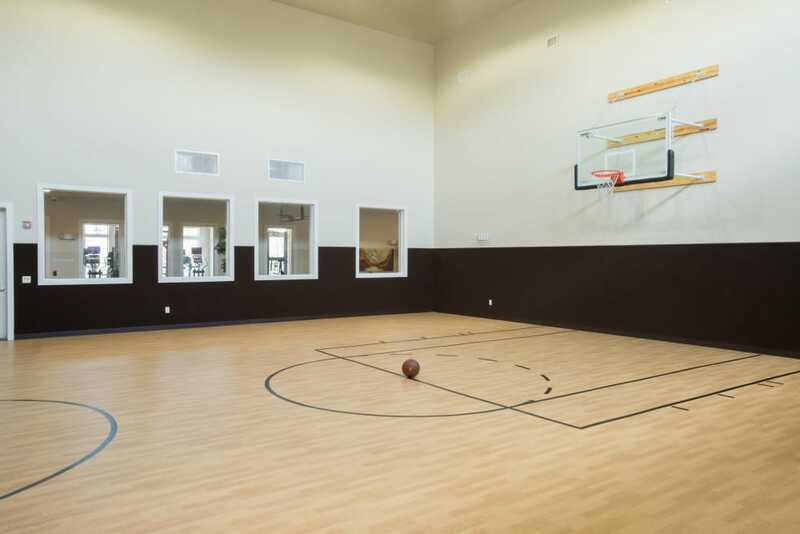 Play some hoops on our indoor basketball court or enjoy the game room with shuffleboard, pool table, and air hockey. 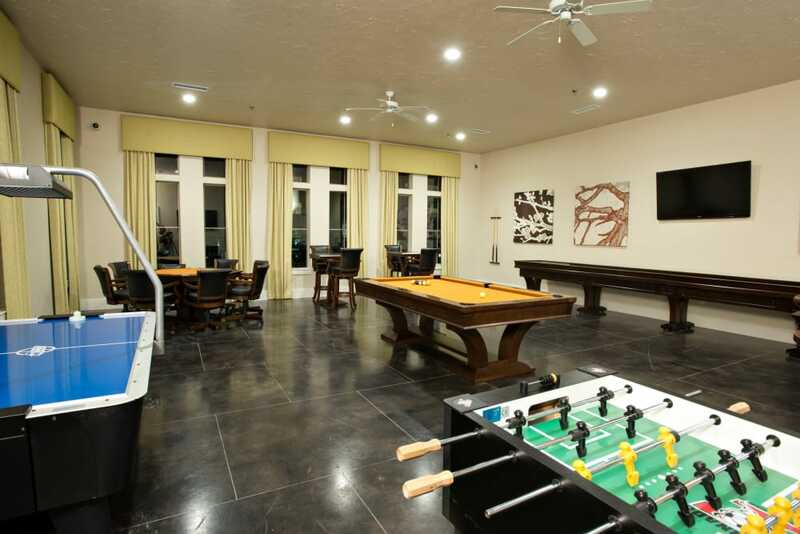 Here you'll find unlimited options for entertainment and recreation. 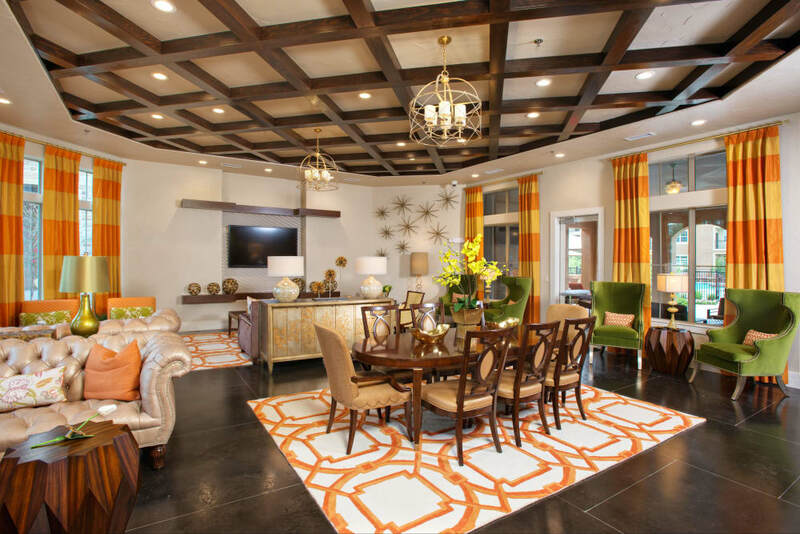 Make the best of every day at Villas in Westover Hills. 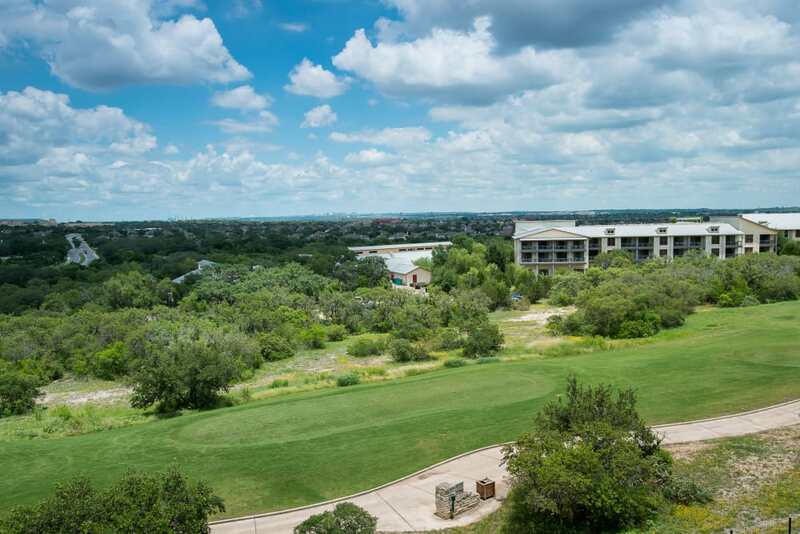 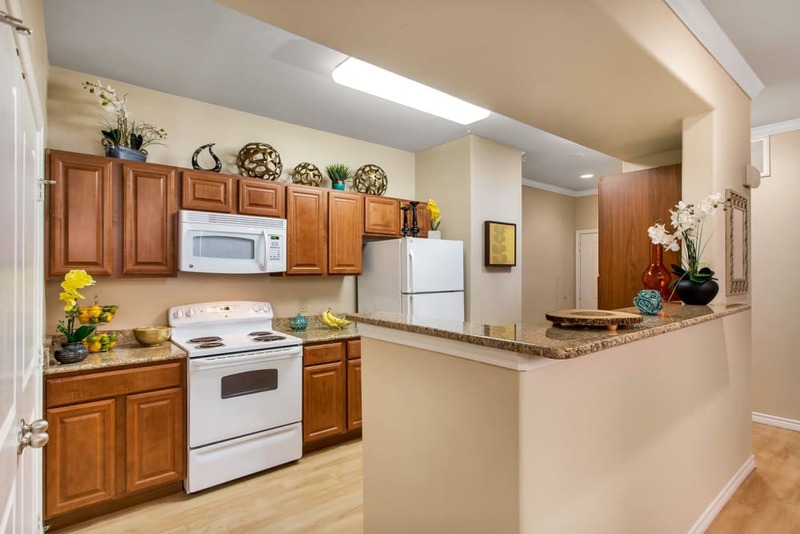 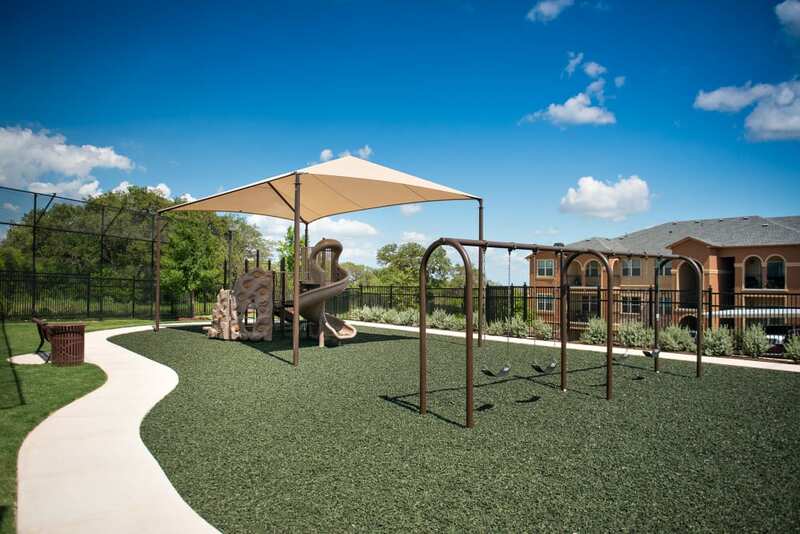 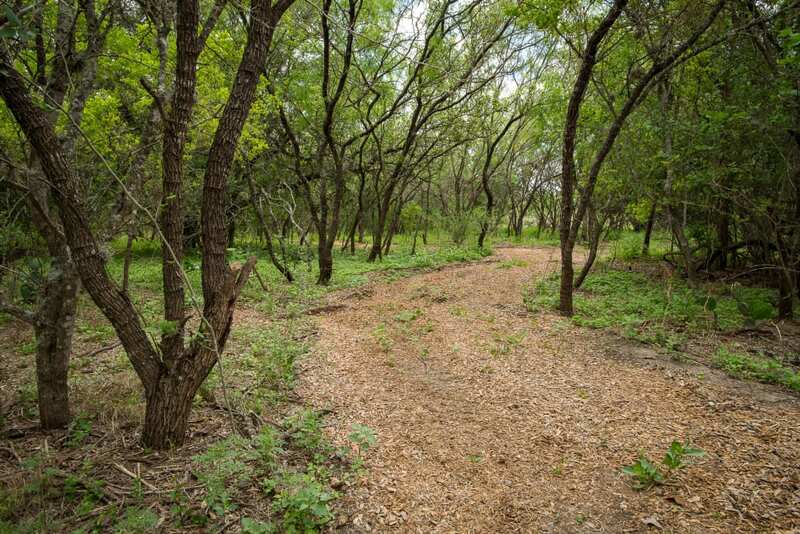 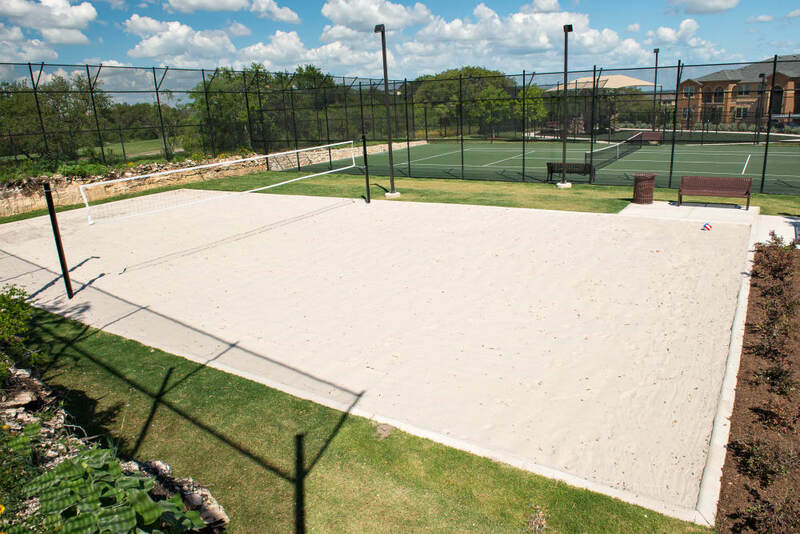 Check out our photo gallery, then come visit our San Antonio apartment community in person.